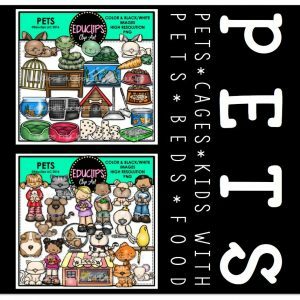 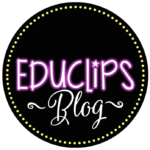 Purchase this product now and earn 38 EDUCLIPS Points! 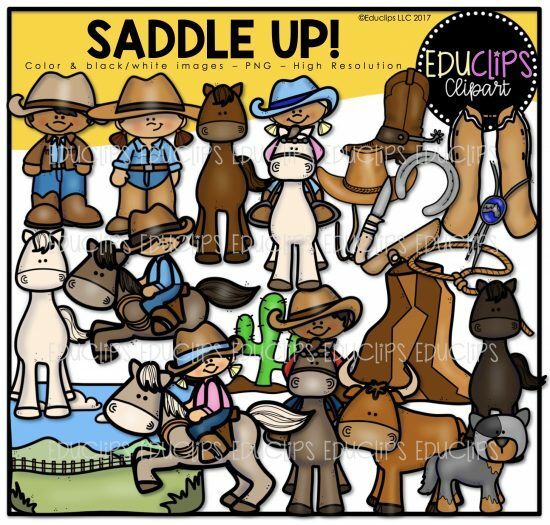 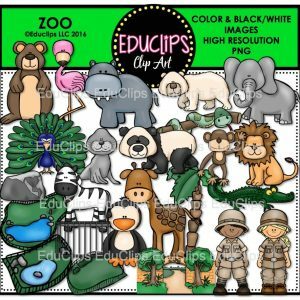 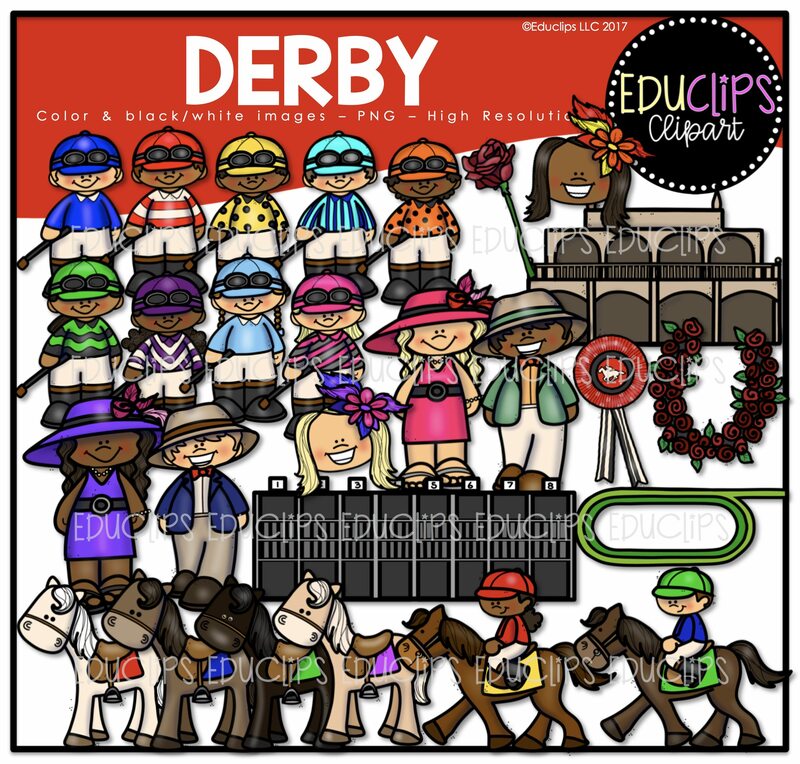 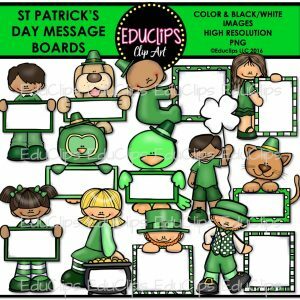 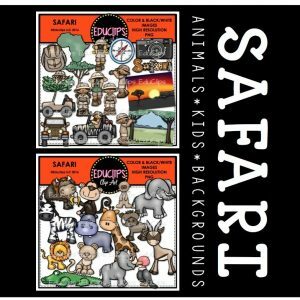 This is a collection of 12 different sets of clipart. This set is valued at over $60. 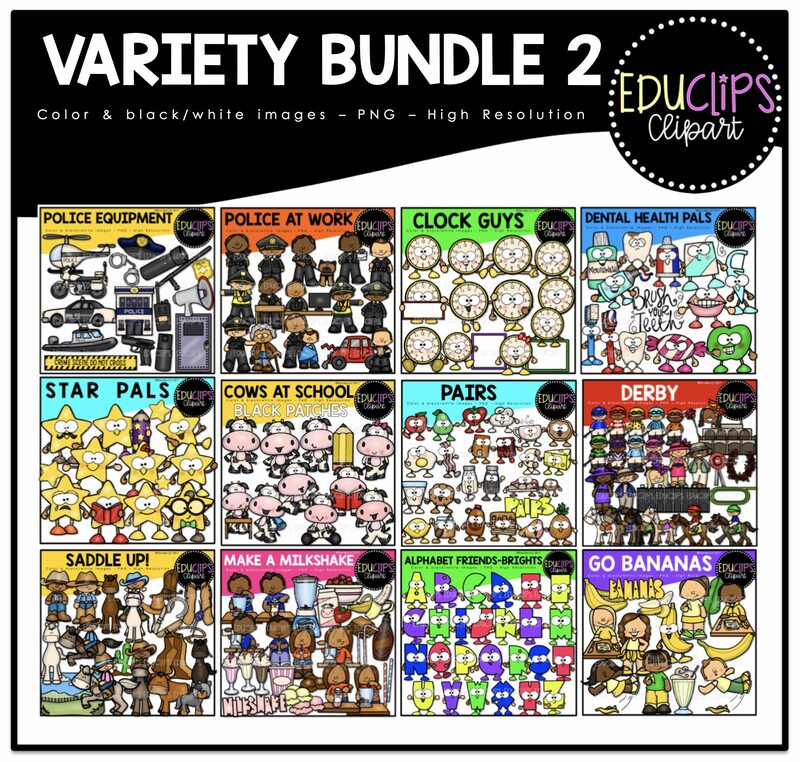 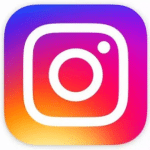 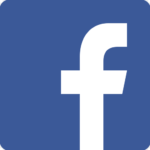 When you purchase this collection, you are receiving a large discount. 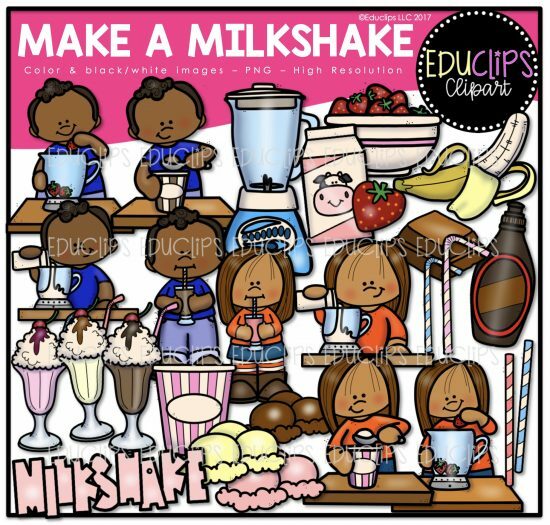 Police Equipment, Police at Work, Clock Guys, Dental Health, Star Pals, Cows At School (Black Patches), Pairs, Derby, Saddle Up, Make A Milkshake, Alphabet Friends Brights, Go Bananas. 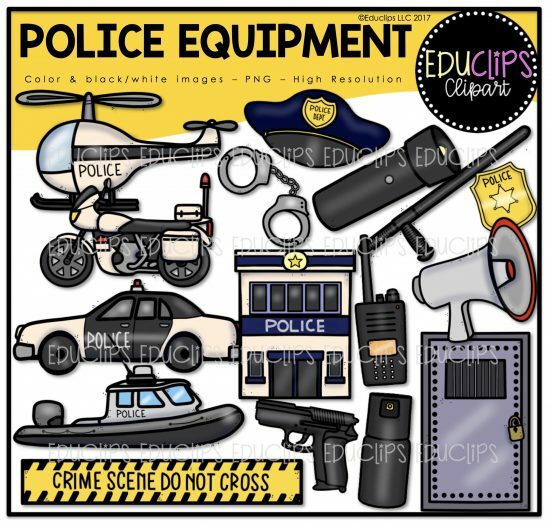 helicopter, motorcycle, car, boat, crime tape, station, handcuffs, flashlight, hat, baton, badge, loudspeaker, jail door, radio, pepper spray, gun. 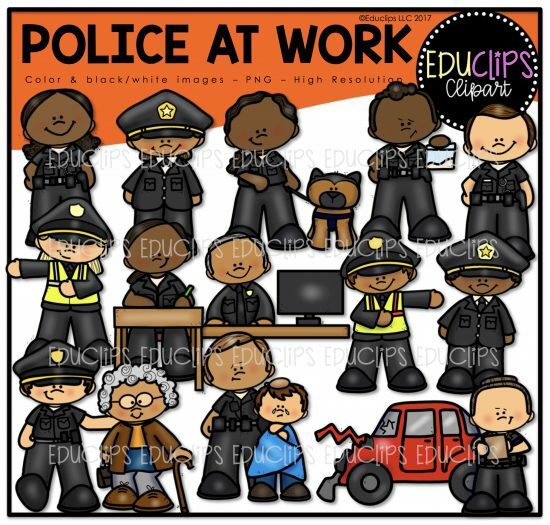 police officers, police chiefs, k9, narcotics detective, traffic officer, writing in police academy, helping old person (community police), rescued child (special victims), assessing traffic accident. 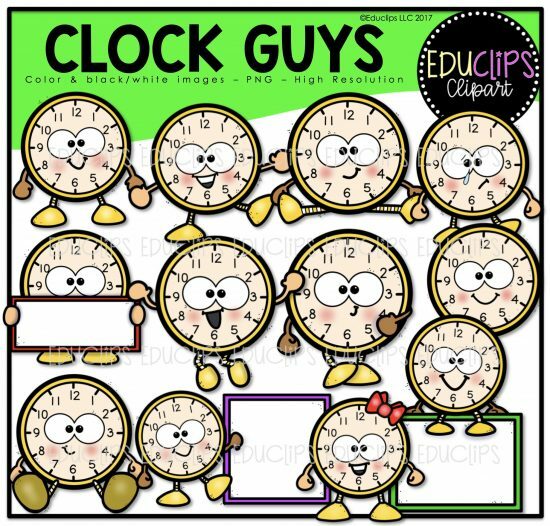 clocks with faces in a variety of positions. 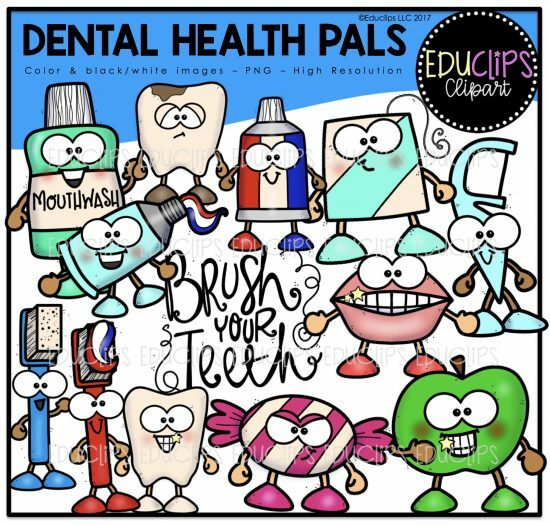 dental items with faces: mouthwash, toothbrushes, toothpaste, toothpicks, mouth, apple, candy, teeth. 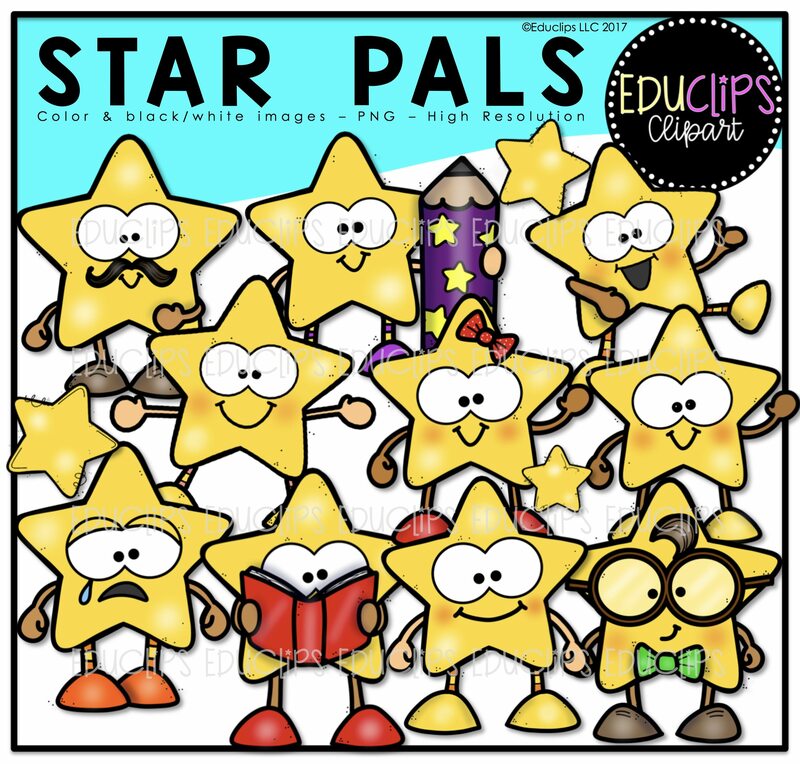 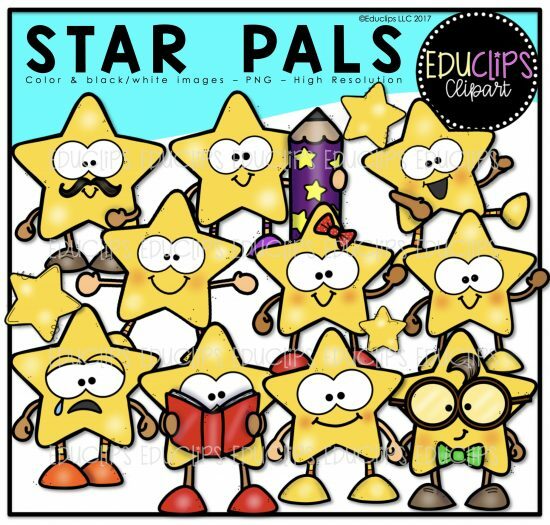 Stars with different features and with props such as books and pencil. 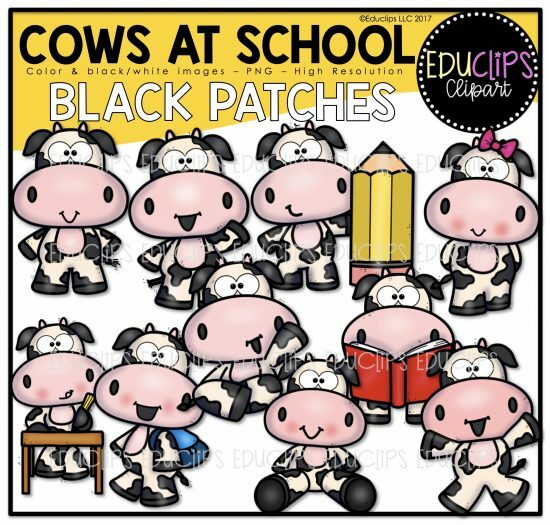 cows in a variety of positions and with book, bookbag, at desk and with pencil. 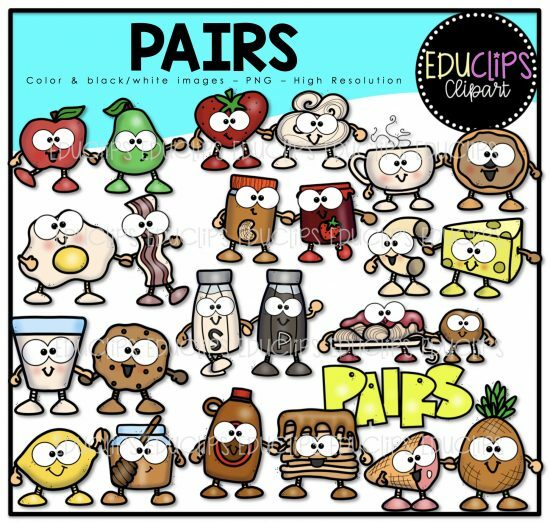 Traditional, well known pairs of items: apple and pear, strawberry and cream, coffee and donut, egg and bacon, peanut butter and jelly, mac and cheese, cookie and milk, salt and pepper, pasta and meatball, honey and lemon, pancakes and syrup, ham and pineapple. 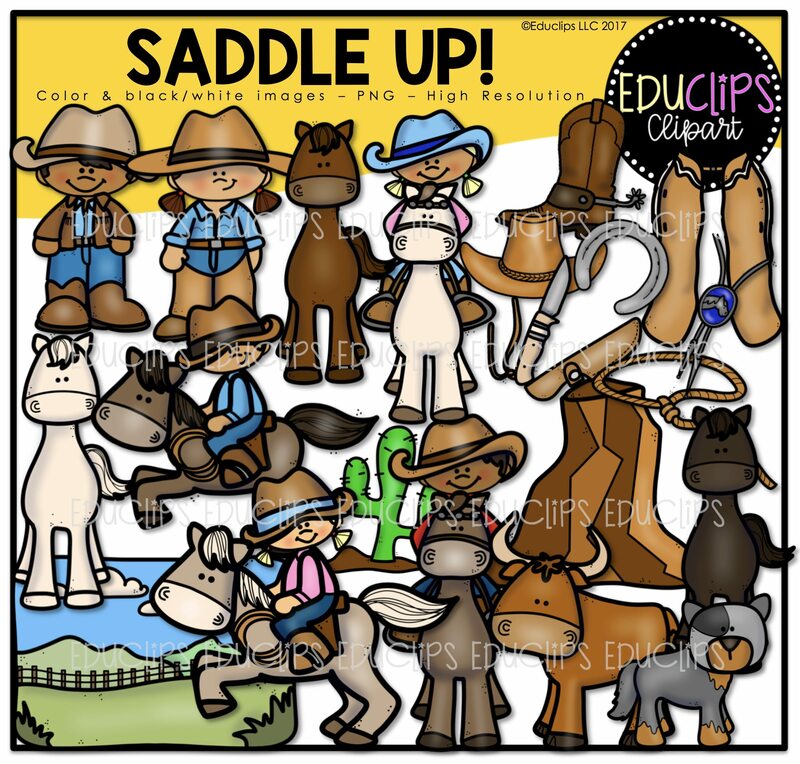 Cowboys and cowgirls, cowboy boot, hat, chaps, lasso, knife, horseshoe, cattle dog, rock, cactus, cow, horses, prairie background, girls and boys on horseback. children in various stages of making a milkshake plus ingredients needed to make them: strawberries, banana, milk, chocolate sauce, chocolate piece, ice cream, straws, glasses of milkshake. 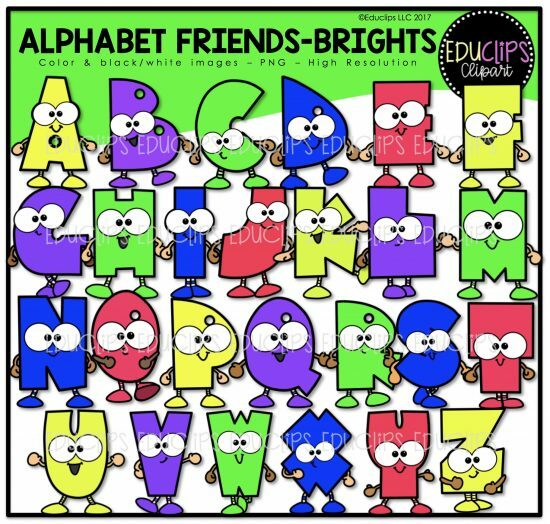 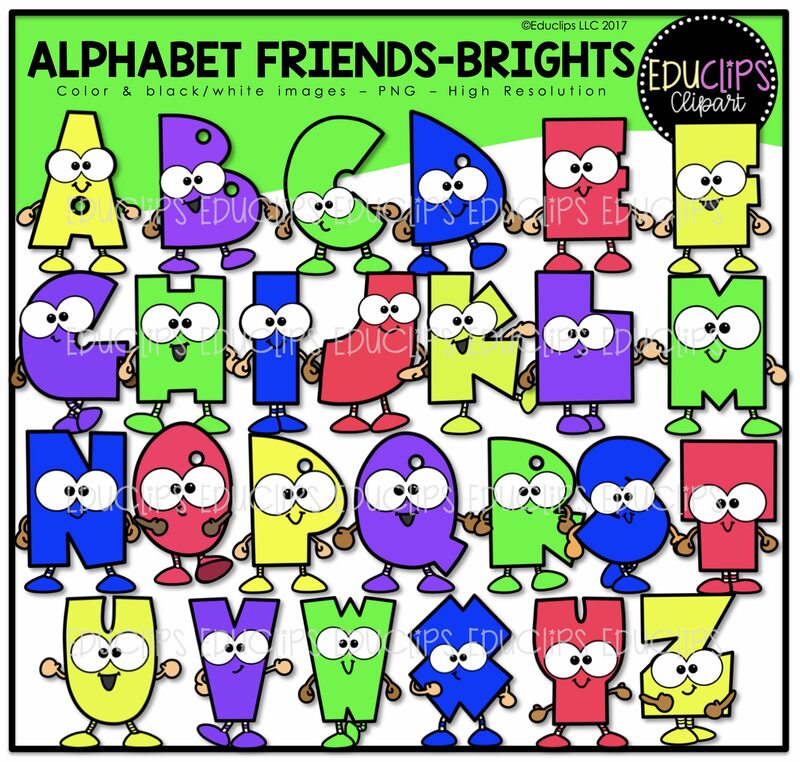 Upper case, colorful letter characters. 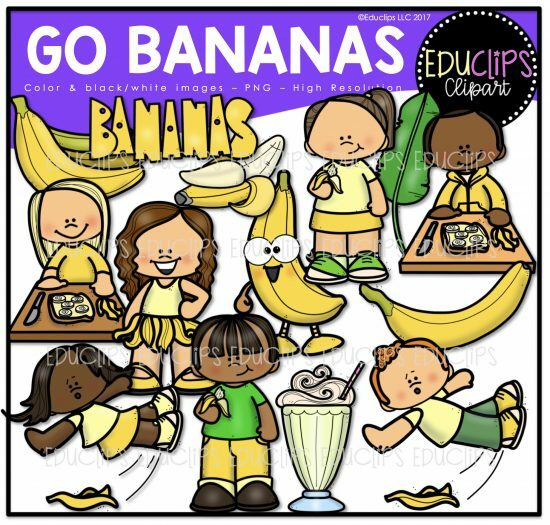 kids making enjoying bananas: making banana sandwich, banana milkshake, eating banana, slipping on banana, banana guy banana peel, banana bunch, leaf and plain banana.